We also design and install decks and fencing to go with your landscape. Long lasting composite materials and natural wood are common deck materials, and can be installed in just about any size and shape you can think of. There are also multiple options for fencing materials, including decorative iron, natural wood, and low maintenance vinyl. Our designers are happy to help guide you through the decision-making process of what size, shape, and material to build your new deck or fence. 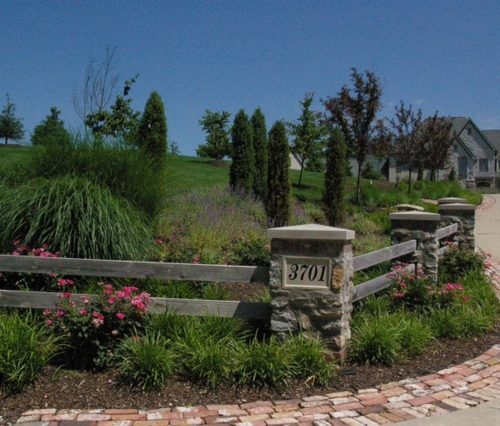 Contact Designer Landscape to help with any of your Deck & Fencing needs.